Tony Melle, in charge of Sappi’s plantation roads in KZN, inspects a Lignex treated road at Shafton that carries a heavy traffic load. 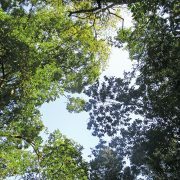 The Pulp and Paper industry uses trees as its primary raw material to produce a variety of pulp, paper and paperboard products. The industry is looking at its future and has over the past few years started to produce a lot more than just paper. 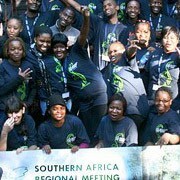 One such example is Sappi Biotech’s Lignex product produced at the Tugela mill. Lignex is used as an effective wetting and binding agent to suppress dust and bind unpaved road surfaces, with many health, safety and cost benefits. Lignex is a lignosulphonate derived from lignin which is a major component of wood. Lignex is renewable and biodegradable with many useful applications. 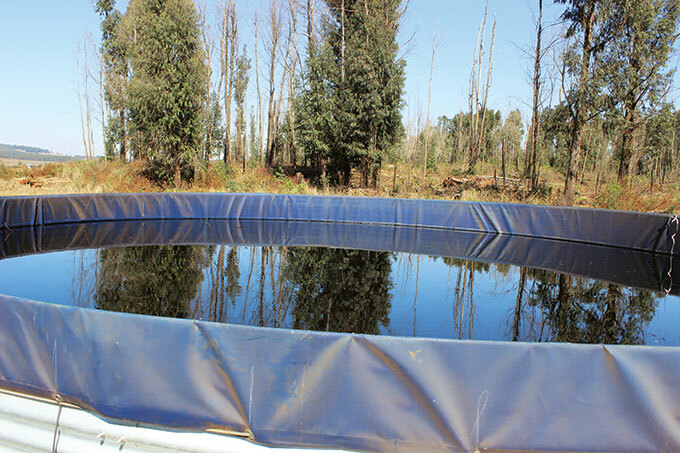 It has been used extensively in the mining industry for several years and is now attracting a lot of interest in agriculture and forestry. Lignex is available in a concentrated liquid or in powder form, packaged in either small or bulk bags. 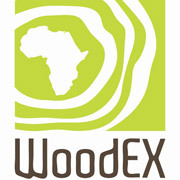 The focus of interest for the forestry industry is the use of Lignex to improve high traffic, unpaved plantation roads, timber depots and logyards. Mixed into the road materials and/or sprayed onto the road surface it acts as a surfactant which gives excellent dust suppressant properties. 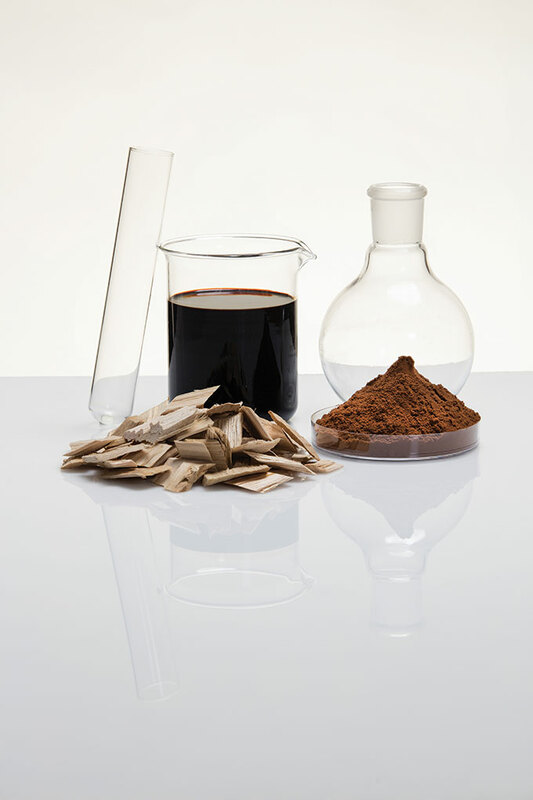 The binding power of lignin also aids in binding the aggregate material together and sealing the road. The result is safer, more durable and longer lasting roads with reduced maintenance costs. 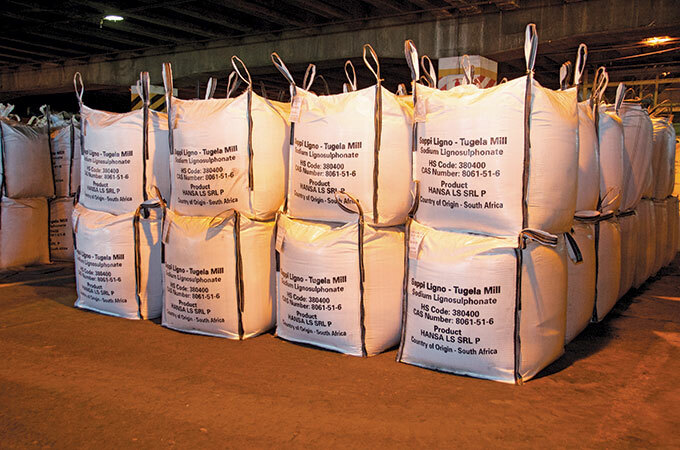 Lignex is a lignosulphonate derived from lignin at Sappi’s Tugela mill. 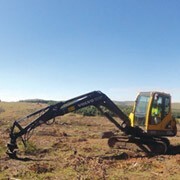 Sappi has been enjoying the benefit of Lignex internally on their unpaved plantation roads in Mpumalanga and KZN. 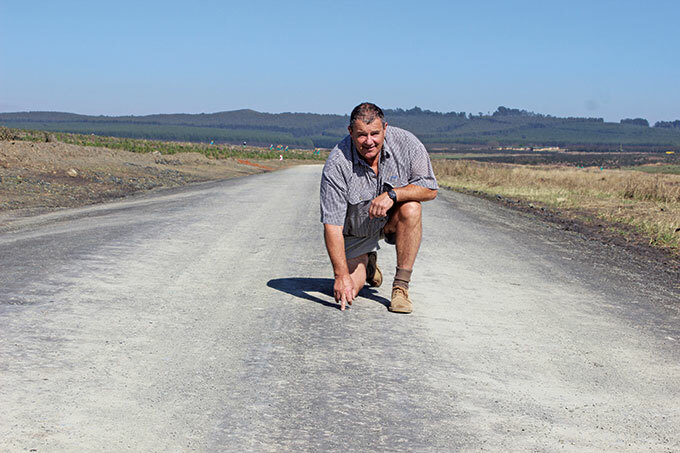 According to Sappi’s KZN Logistics Manager Alan Thistle, Lignex is most effective when it is mixed into the road material before it is compacted, and then sprayed onto the surface of the road to seal it. It acts as a wetting agent that prevents the fines from becoming airborne when the wind blows or when vehicles travel over it. It is also a binding agent that makes the road more durable and reduces wear and tear. • Reduced dust, which has a health and safety benefit. • Improved, more economical logistics. Road surface treatments involve the spraying of diluted Lignex directly onto the road surface, preferably in multiple passes. Lignex sprayed onto the surface of an unpaved road hardens the surface and reduces dust. Mixing Lignex in with the soil prior to compaction during initial road building or re-gravelling offers a more effective option, followed by Lignex rejuvenation onto the surface of the road after it has been compacted and shaped to seal it properly. Rejuvenation frequency of roads treated with Lignex depends on the nature of the soil substrate, climatic conditions, traffic load and the effectiveness of your road building technique. 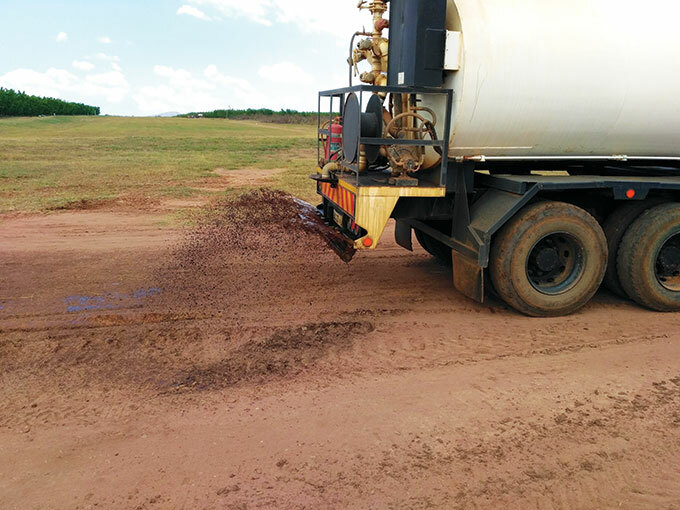 Leander Jarvel, general manager of Sappi’s Lignin division, says that road surfaces need to be re-treated to maintain performance. Frequency depends on case specific circumstances. 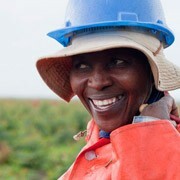 Lignex was initially launched at Tugela mill in 2012. Sappi R&D, in collaboration with Sappi Biotech GmbH, has focused on improving the product quality and testing its application under different conditions. 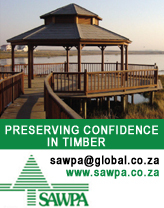 Sappi Biotech also offers Hansa and Collex which are two lignin based dispersants used extensively in the concrete industry as plasticizers. Other interesting developments at Sappi Biotech include the development of nanocellulose and cellulose composites, extraction of xylose sugars from wood for applications such as xylitol and furfural, and development of higher value lignin products. Lignex in powder form packaged in bulk bags.